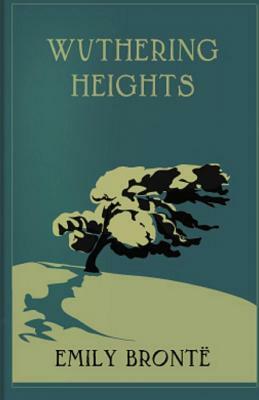 Wuthering Heights is Emily Bront 's only novel, first published in 1847 under the pseudonym Ellis Bell. A posthumous second edition was edited by her sister Charlotte. The name of the novel comes from the Yorkshire manor on the moors on which the story centers (as an adjective, wuthering is a Yorkshire word referring to turbulent weather). The narrative tells the tale of the all-encompassing and passionate, yet thwarted, love between Heathcliff and Catherine Earnshaw, and how this unresolved passion eventually destroys them and many around them.